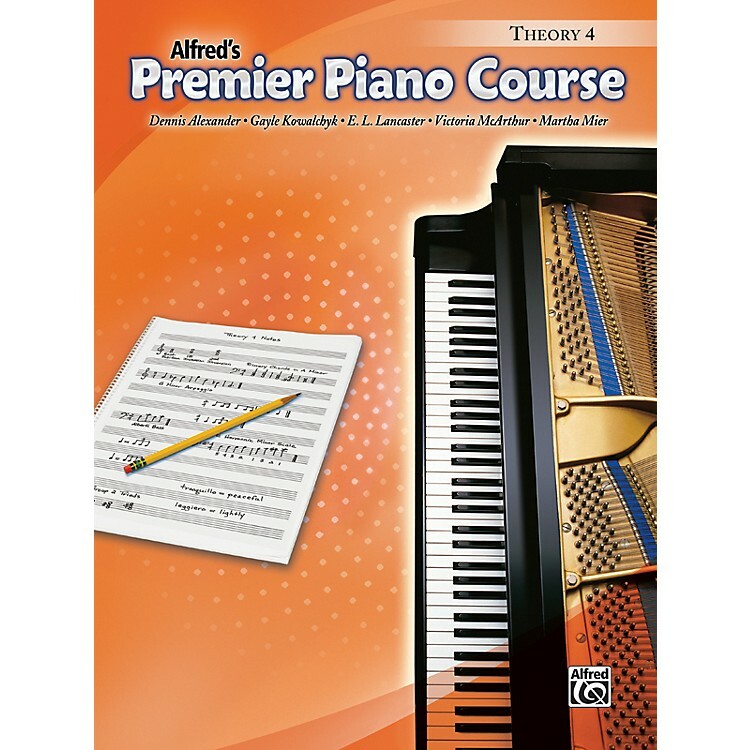 Students are finding the Theory Books in Alfred's Premier Piano Course not only fun to do but very helpful in reinforcing new materials introduced in the Lesson Book. The Learning Links included in the Theory Book relate to learning more about important subjects found in the music and lyrics in the Lesson Book making for a more rounded education. Continued from previous Theory Books are Fun Zones, Now Hear This (ear training), and Now Play This (sight reading exercises), which add additional reinforcement to written theory. Students can explore composition and creative activities with the Imagination Stations.